The SharePoint Migration Assessment Tool (SMAT) is a command line capable of scanning SharePoint content and logging data issues it encounters at the start of a migration. It helps to identify the potential impact of a migration to SharePoint Online without altering the production environment. 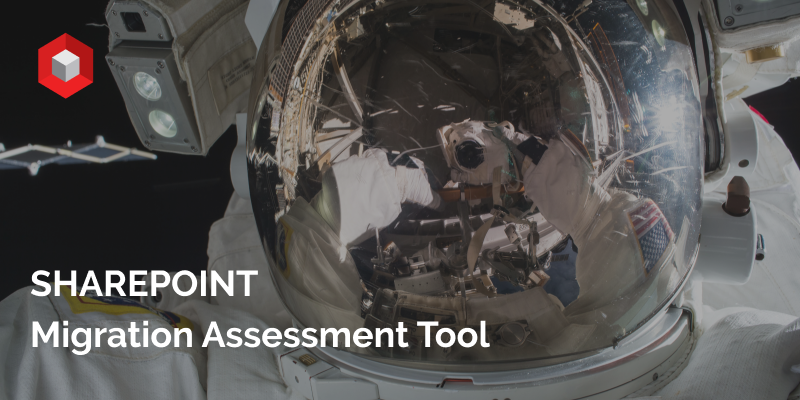 Assessment: This is the default mode that looks for any issues that may occur during the migration to SharePoint Online. Identity Mapping: This mode will generate a report related to users and group identities. If identities are not properly set up prior to migration, users can lose access to some content or information. Extract the downloaded ZIP file and create a folder called “Log.” Once this is done, open a CMD window as an administrator (make sure you are logged in as a farm admin of SharePoint). It’s possible to review the parameters by executing SMAT.exe /help. This command will provide all the parameters for each mode. Once complete, the user will be reminded where the generated logs can be found. The user will also be prompted to provide his/her SharePoint Online tenant domain if he/she wants to help the tool improve its service. Next, the user must review the logs and see if the tool found any issues. By executing the command with the parameter “-generateidentitymapping,” the tool will run using the second mode and begin checking user and group identities. The global administrator credentials must be used.